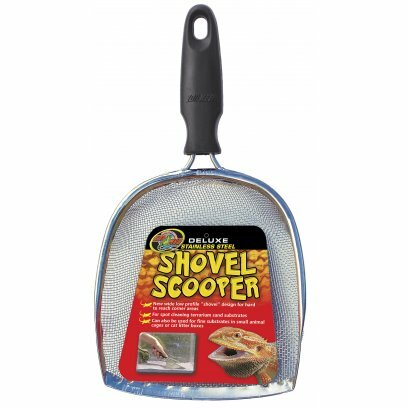 A fast and efficient way to remove excrement from fine substrates without having to get hands on. 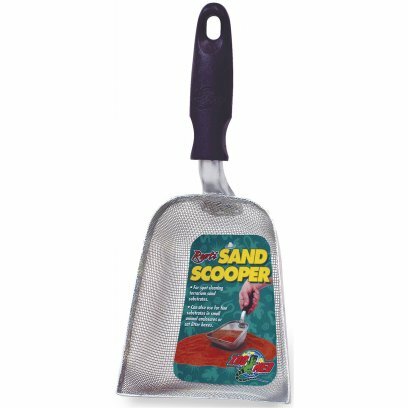 These scoops are particularly useful when using sands and soils. 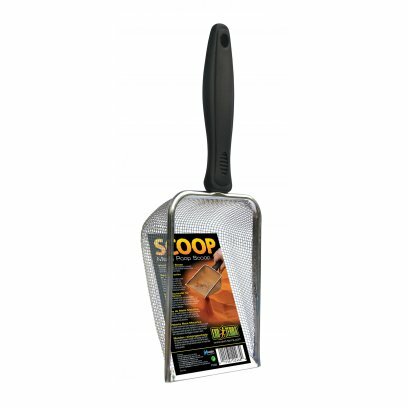 We have ensured to include a range of sizes and shapes and have included fine scoops as well as regular to ensure you can find the right tool for the job.